With congestive heart failure, or CHF, the heart has to work harder and is less efficient at delivering oxygen to the body. Blood can build up in different parts of the body, causing fluid accumulation in the lungs, arms, legs and gastrointestinal tract. Foods that you eat may worsen symptoms of CHF, such as swollen feet, fatigue, shortness of breath and weight gain. It’s important to avoid foods that are high in sodium and saturated fat. It is important to control and limit your sodium intake because it makes your heart work harder. 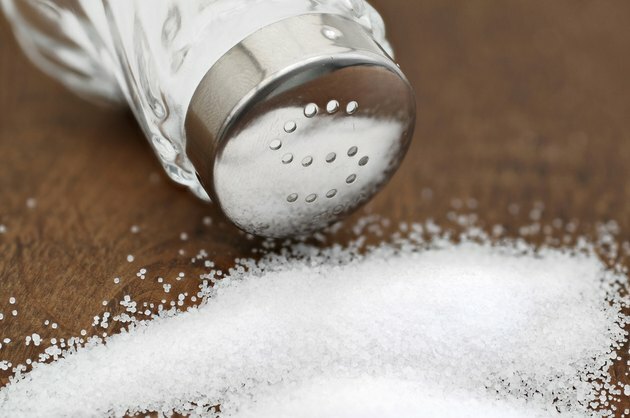 You should limit your salt intake to 1,500 to 2,000 milligrams per day. Sodium is found in salt and is added to most processed foods, including fast food. Avoid using the salt shaker and replace it with spices, herbs and other seasonings. Check food labels to determine how much salt is in your food. If a serving has 140 milligrams of sodium or less, it is considered low in sodium. Avoid processed foods that come in cans or boxes, such as canned soup, canned vegetables and boxed mac and cheese. 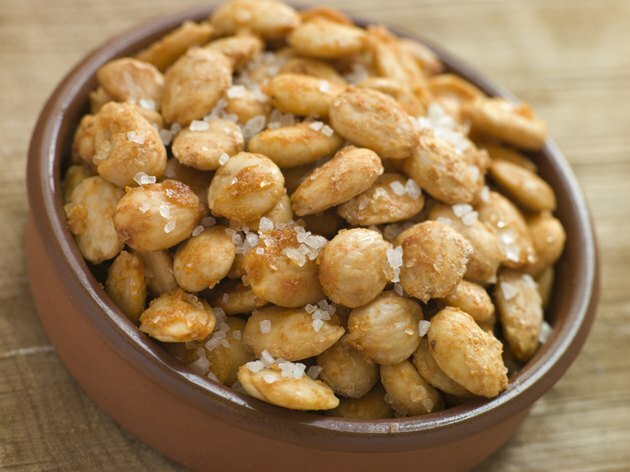 Salty snacks such as chips, nuts and pretzels should be avoided as well. These foods are high in sodium, which makes the body hold extra water. One cup of canned soup can have anywhere from 600 to 1,300 milligrams of sodium. Canned and frozen main dishes can have between 500 and 2,570 milligrams of sodium per 8-ounce serving. These food items can provide one-half to an entire day's worth of sodium. 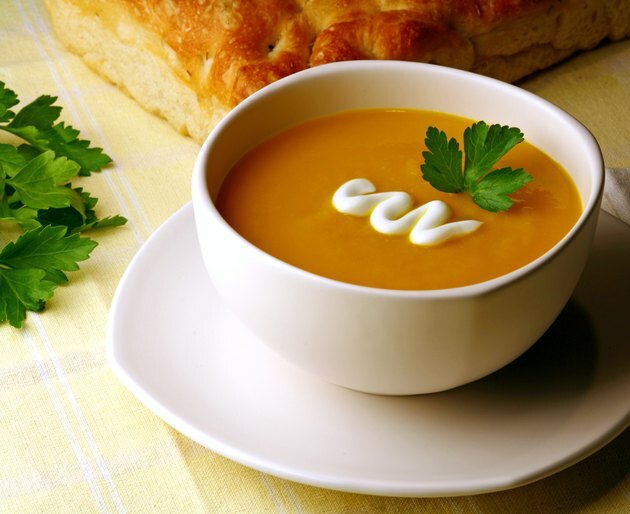 Make homemade soup with low-sodium broth and purchase fresh or frozen vegetables to lower your sodium intake. Tomato juice, salad dressings, seasoning mixes and ramen noodle soups should also be avoided. Limit your intake of meats and whole milk that are high in saturated fat. Diets high in saturated fat are associated with high blood cholesterol and heart disease. 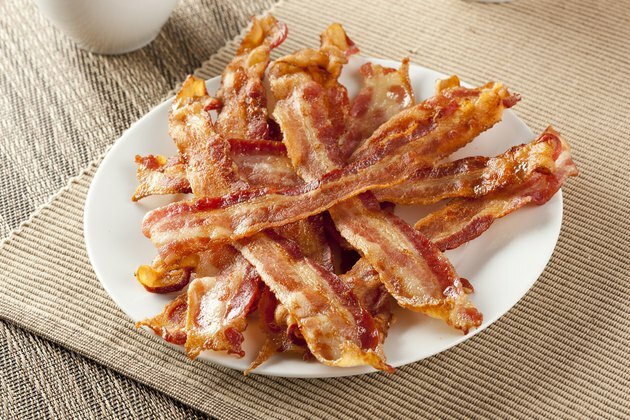 By reducing your intake of whole milk and high-fat meats, such as red meat, sausage and bacon, you can lower your cholesterol and improve your symptoms of CHF. Lower your saturated fat intake to 10 percent of total calories. Avoid use of solid fats such as butter or lard when cooking and use oils instead. Solid fats are high in saturated fat. Alcohol can slow down your heart rate, making it more difficult for your heart to pump blood. Alcohol can also interact with your medications. It is especially important to avoid alcohol if your heart failure is alcohol-related. 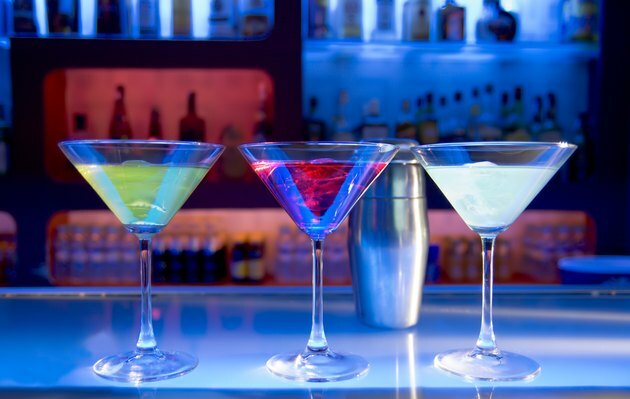 Talk with your health care team for specific recommendations regarding alcohol. Limit your intake of cheese. Most cheeses are high in sodium, and full-fat cheeses are high in saturated fat. 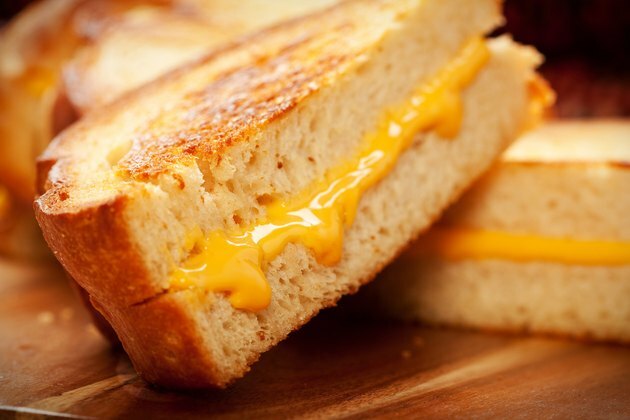 One ounce of American cheese has up to 443 milligrams of sodium and 6 grams of saturated fat. Choose low-fat cheeses, and check the nutrition labels to find a lower-sodium option. If you have advanced heart failure or if you experience shortness of breath or swelling, you may need to reduce your fluid intake. Limit your fluids to 8 cups or less per day. This is equivalent to 2 liters or 64 ounces of fluid. Watch for changes in your weight by weighing yourself daily. 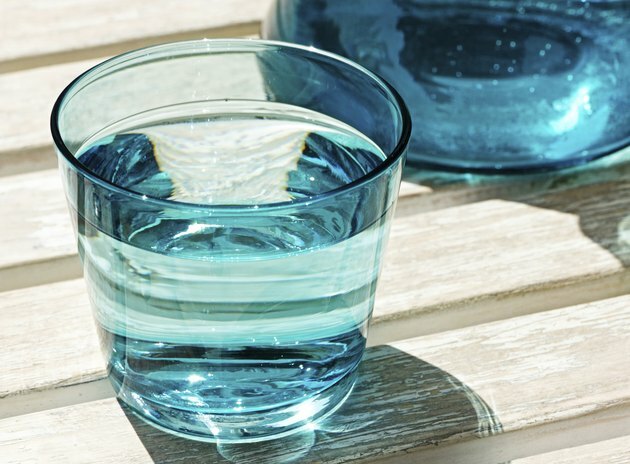 If you experience weight gain in a short amount of time, it could be a sign that you are holding onto extra water and your condition is worsening.